SKU: 89-386. 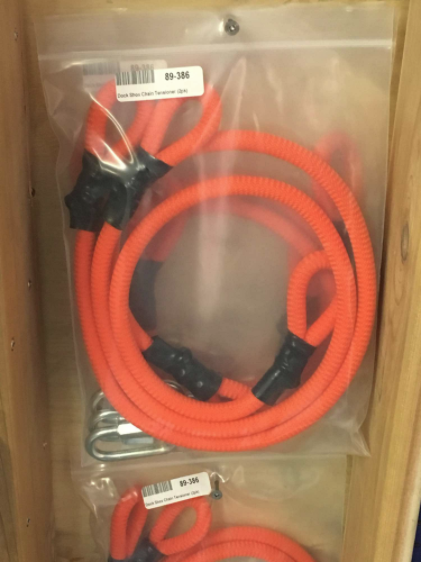 Categories: Anchors & Chain, Dock Hardware. 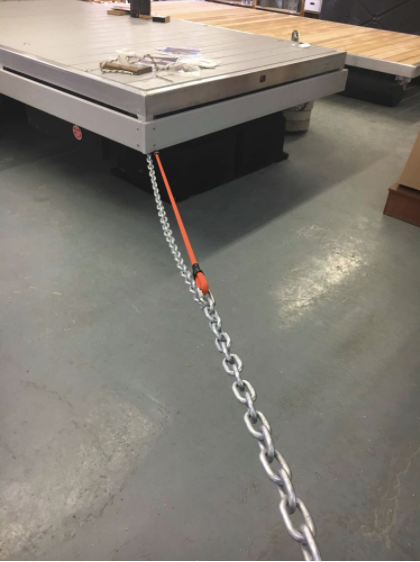 Tired of adjusting the chains on your cfloating dock? Use Dock Shox to keep tension on your chains even as the water level drops. Simply attach the 4′ Shox within 7′ of chain and it will stretch within that 4-7′ range. 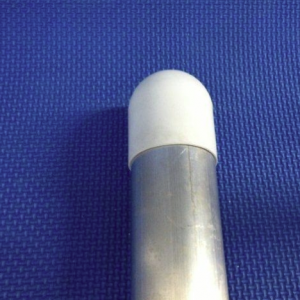 Also acts as a shock absorber for rougn conditions. 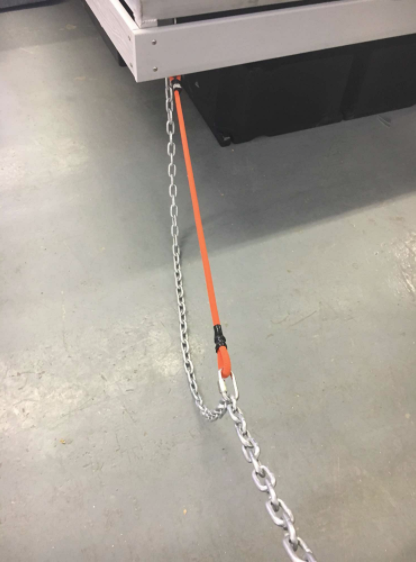 No more jolting feeling when the chains tighten.